A texturizer for creating casual locks and accentuating fantastic, chaotic forms. 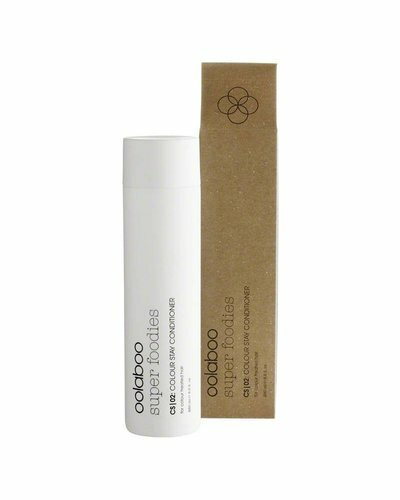 a lightweight shampoo that gives new strength and life to thin, flat hair. 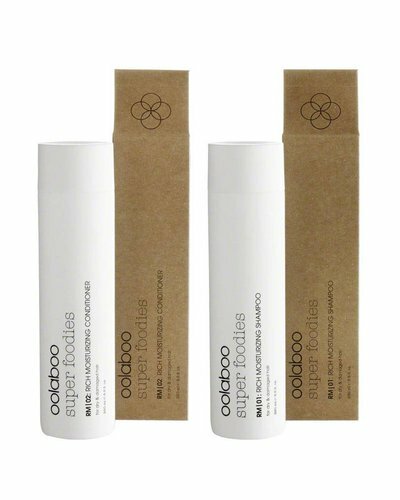 Reshapable fashion hairspray. 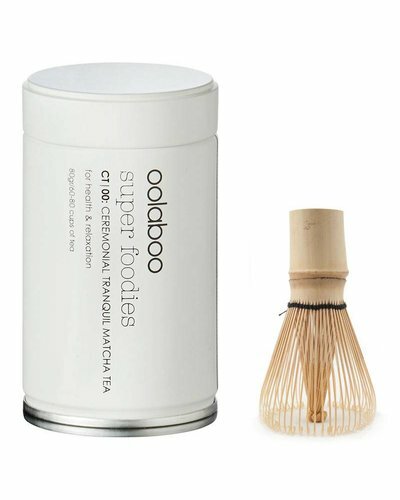 Brushable, humidity-resistant and strong-hold. 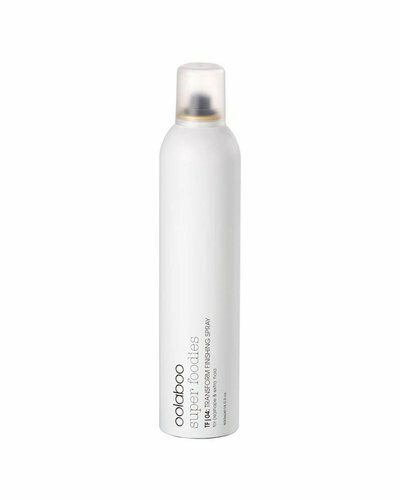 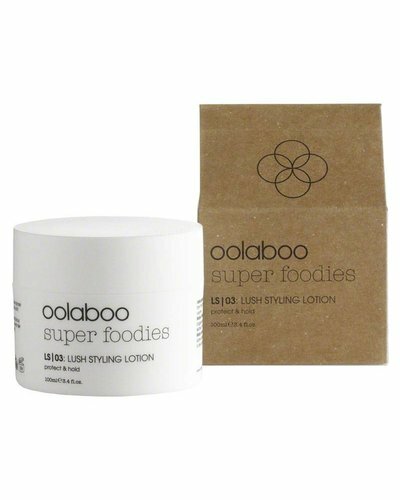 A styling lotion to give new strength and life to thin and flat hair. 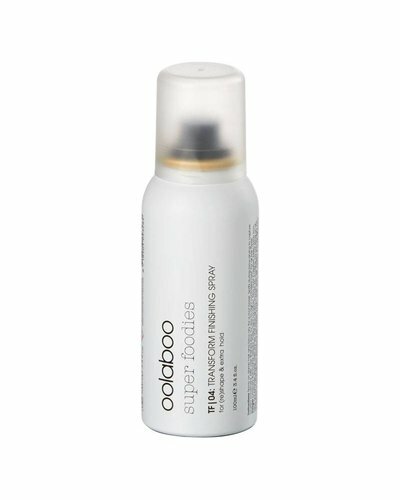 A professional shampoo that helps to alleviate the symptoms of dandruff. A clay for creating casual locks and accentuating fantastic, chaotic forms.